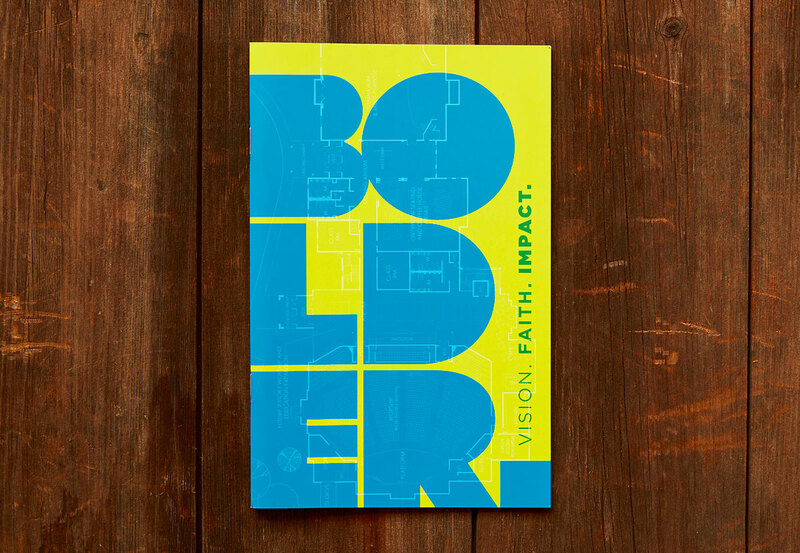 Covenant Church in Doylestown, a place close to our heart, is growing fast and running out of space. 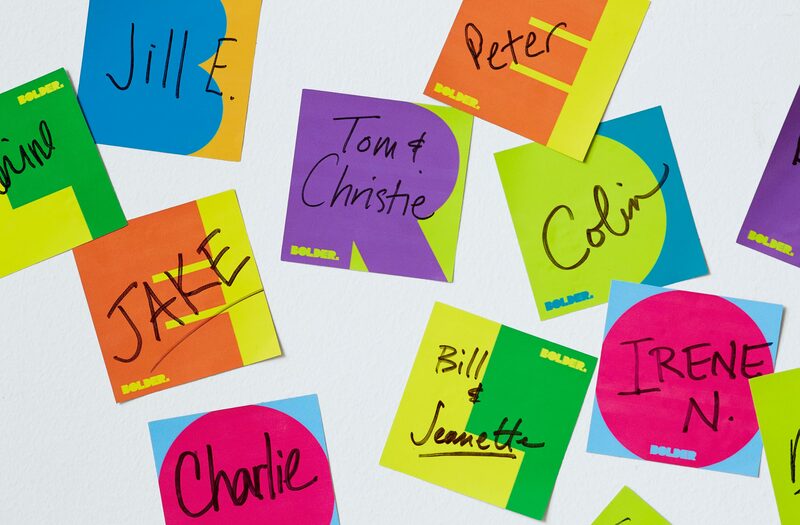 That’s a great problem to have, but a problem nonetheless. 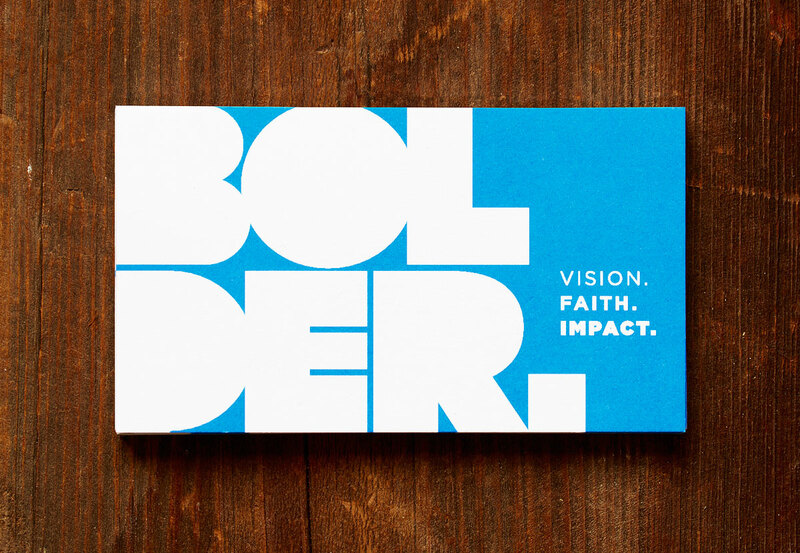 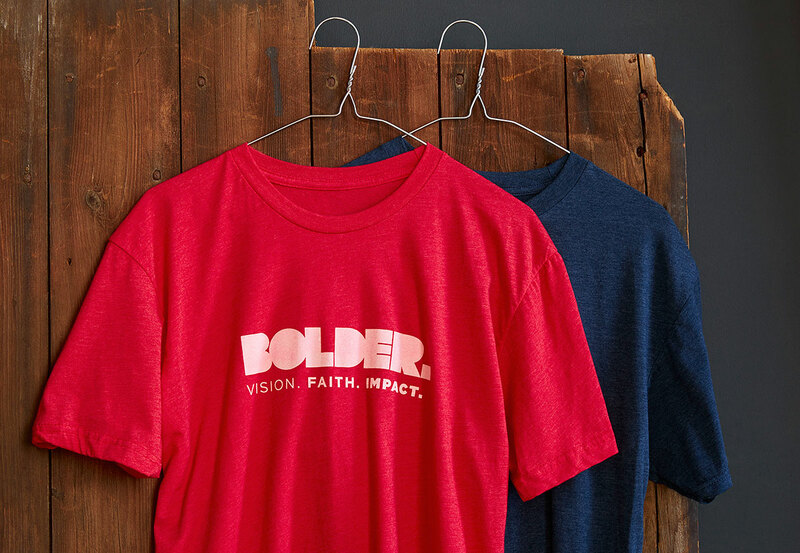 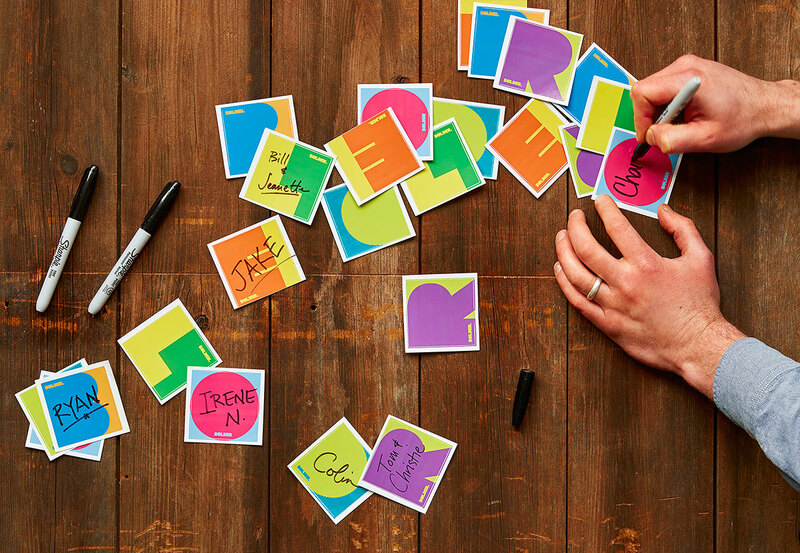 So to aide in their donation initiative — “Bolder.” — we developed a bold, impactful branding campaign to help raise money to expand their facilities. 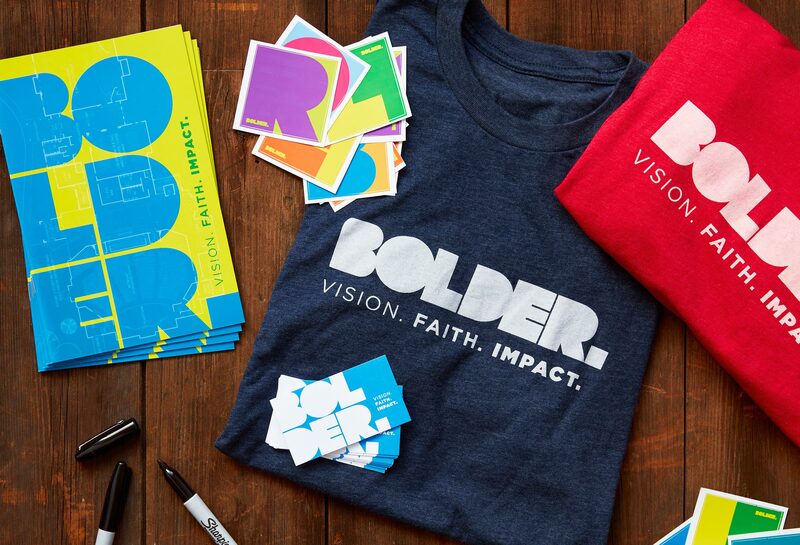 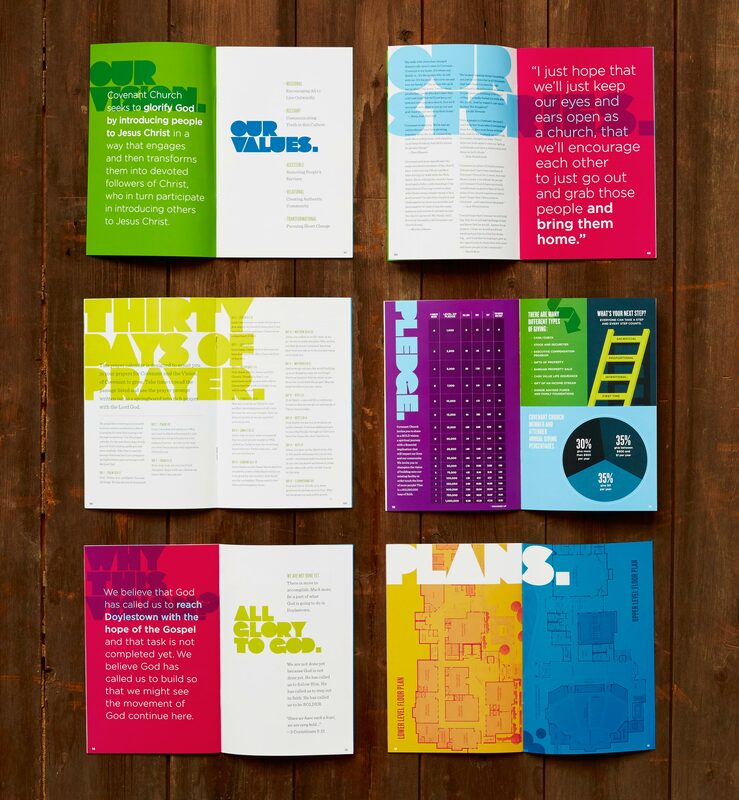 We started with a logo, which soon lead to a full, custom-designed font for every piece of visual communication they printed, all of which was rooted in the boldness Covenant needed to make an impact.